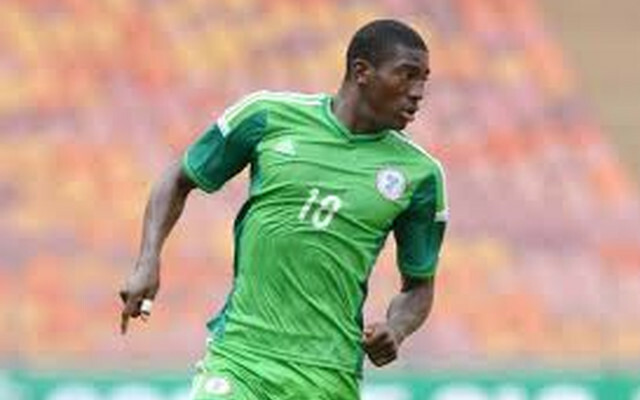 Schalke are reportedly interested in signing Taiwo Awoniyi on a permanent deal following his performances with Belgian outfit Mouscron. The now 21-year-old will likely be tempted by any offer put forward by the German club – with his future with us far from set in stone. According to the Liverpool Echo, Schalke have been monitoring the Nigerian’s progress and have contacted the club over a permanent transfer in the summer. The outlet also claim a number of French and Belgian clubs are interested in the striker but only name Jurgen Klopp’s former club Mainz as a potential destination. Liverpool will reportedly consider another loan deal for Awoniyi but would ask for £13million if a club wanted him on a permanent deal. Considering we’ve already put their price tag on the Nigerian it’d be a surprise if we’re considering him for the long-term. Awoniyi has scored six goals in seven appearances since his January loan – plus three more he scored in six appearances in the domestic cup and Europa League before Christmas. The Nigerian hasn’t had the best of luck for Liverpool – he actually hasn’t got a work permit to play for the club and Brexit may complicate things further. £13m would likely be a smart deal.